We are directed by a team of experts who put their best initiatives in manufacturing Rubber and Plastic Plastic Products. Available at industry leading prices, these are effective in performance. 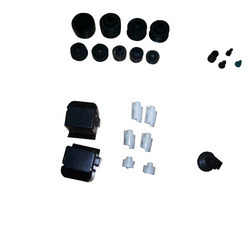 Tool development for plastic parts is done inhouse to ensure better product quality and timely development. This is cost effective also. 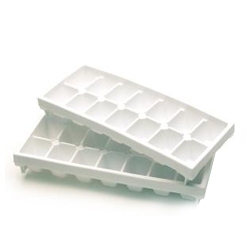 We are presently manufacturing various type of Refrigerator Plastic Parts for OEMs.These are simple, light weight and durable. 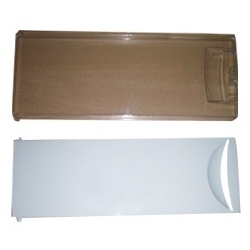 Good product quality and finish has helped us to get repeated orders from our customers. 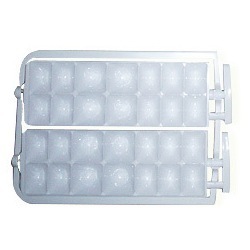 Challenging to serve the clients in the best manner, we are engaged in manufacturing high quality Deep Freezers Door. These are simple in handling and maintaining and are simple in use. 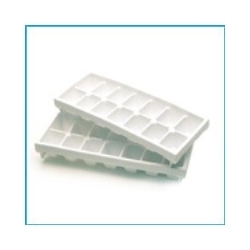 We are one of the most trusted manufacturers of Twist Ice Trays which are defect free and deliver long lasting service. These being cost effective are largely demanded. With perspective to quality strength,these are at par with the industry leading quality standards. 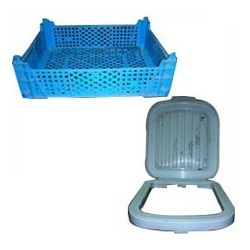 We are one of the best known manufacturer of Baskets which are used in refrigerators. The basket is spacious, defect free, unique in design and long lasting in nature.